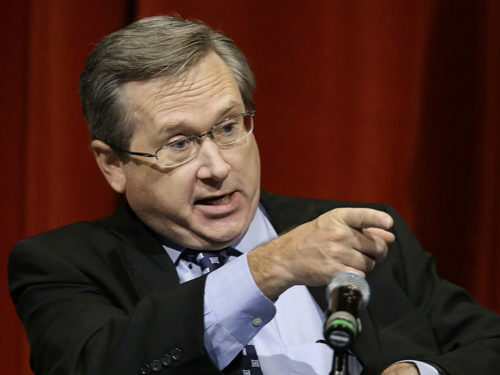 UPDATE: On Saturday, the Human Rights Campaign revoked its endorsement of Sen. Mark Kirk and switched its support to Rep. Tammy Duckworth, after a vote by its leadership. For details, click here. Duckworth, a native of Thailand, has a mother of Chinese descent and a father who first went to Southeast Asia to serve with the U.S. Marines in Vietnam. It is he who traces his heritage to the Revolutionary War, as revealed in a 2002 profile in Mother Jones.